Park grounds are open sunrise to sunset. Visitor Center open Friday-Sunday, 10 a.m. to 4 p.m. The park is located in Red Bluff, a small town approximately 25 miles south of Redding. From Interstate 5, exit at Adobe Road. Turn east on Adobe Road, and travel one mile. The park will be on the right at 21659 Adobe Road. There is no camping or lodging available at this park. Updating staff on park visitation and maintenance needs. Maintaining restrooms and removing garbage. Providing basic information to visitors. Staying on site during peak days and hours of visitation. Helping operate the Visitor Center. Providing support for interpretive activities. Camp Hosts will have free hook up access during their volunteer service. 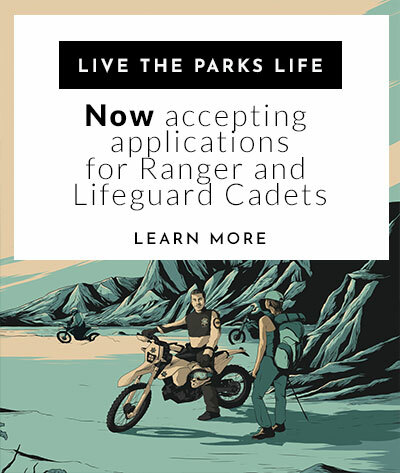 Additionally, letters of recommendation can be given for other camp hosts positions. William B. Ide wrote the proclamation that established the short-lived California Bear Republic in 1846. It lasted 22 days. Ide recognized the opportunities available to him in the West and as a surveyor, miner, treasurer, district attorney, deputy clerk, and judge, provided support and leadership to this northern part of California. While the park memorializes Ide's role in early California history, recent research has shown he never owned the property. 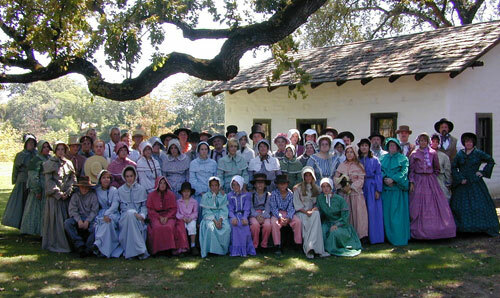 Like William B. Ide, pioneer settlers at Adobe Ranch arrived in California envisioning opportunities. Facing hardships and challenges, they took advantage of the ranch's location on the river to transform the site. Contrary to the quiet, rural impression the park leaves today, the ranch's location near the California-Oregon Road and adjacent to the Sacramento River (important communication and transportation arteries) probably kept its residents well connected. During the Gold Rush and afterwards, a succession of pack-mule trains, travelers on foot, herds of cattle and sheep, freight wagons, stagecoaches and riverboats moved up and down the valley and along the river. Depending upon the water's depth, steamboats would transport goods and passengers to the most northerly navigable point on the river. From there, they were off loaded. 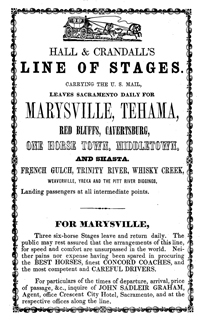 The property owners made the most of this location in the 1860s by establishing a ferry across the Sacramento River. Cross-country travelers depended upon ferries to make their river crossings safe and easy. Later bridges built in the area made them obsolete. The park today reflects the hard work it took to maintain life away from California's urban centers in mid-19th century. Visitors touring the visitor center and ranch buildings will be able to learn about the special skills and work activities of California pioneers, comparing them to their own lives. 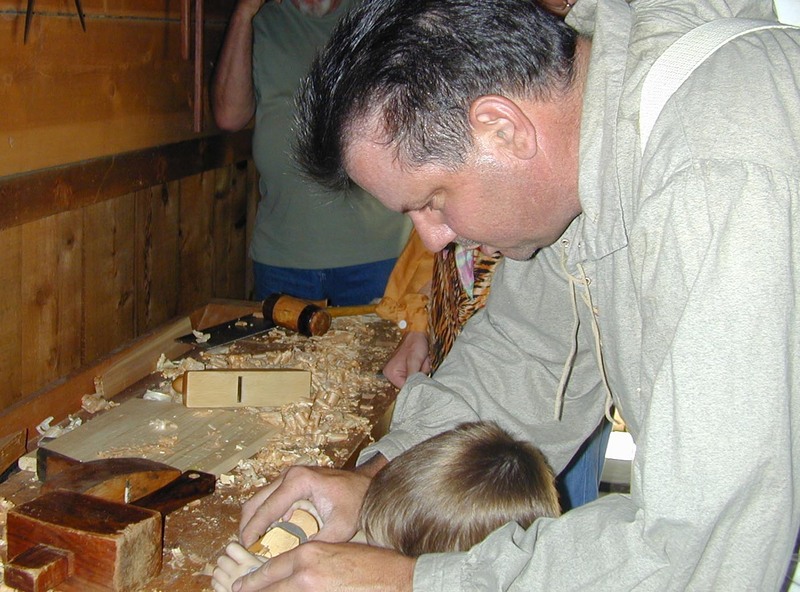 Educational programs tied into school programs offer students hands-on learning experiences that emphasize the lifeways associated with the early settlers. 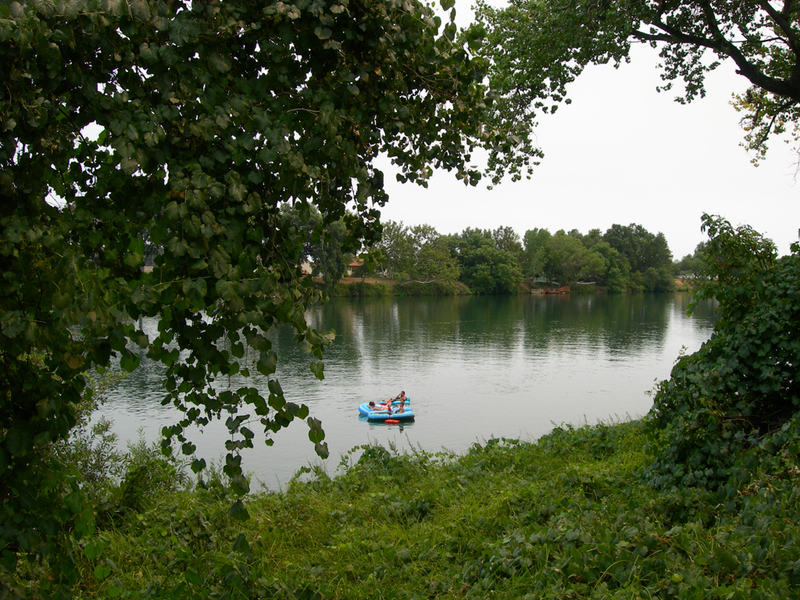 Enjoy a picnic overlooking the Sacramento River. 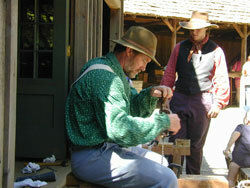 The park features the old adobe home, blacksmith shop and a visitor center. The park is located south of Redding, in Red Bluff on Adobe Road, one-half mile from Interstate 5. Summer and spring are warm; fall and winter can be cool. Layered clothing is advised. 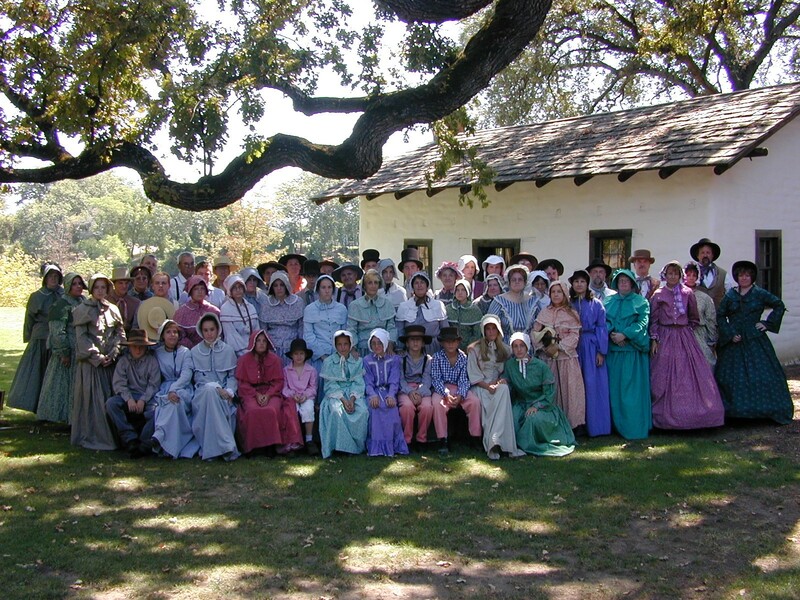 Come visit during Adobe Day, to enjoy the period music of the Ide Adobe Players and experience "hands-on" pioneer crafts and period activities at this historic ranch and ferry crossing. Cheer the competition at the Ide's Ferry Champion Horseshoe Pitchers Contest. 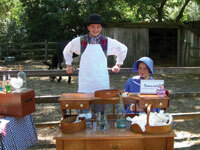 It represents a period-style 1850s contest, complete with authentic attire (provided). Only amateurs or backyarders may participate! The winner takes home a gold-filled pocket watch. The Pioneer Christmas Party is celebrated the third Saturday in December and emphasizes early holiday traditions of the north valley. The Northern Buttes District is pleased to announce that the William B. Ide Adobe Visitor's Center Interpretive Plan is now available. The following summary document will provide the reader information about the plan. For more information, please contact the District at 530 538-2200.